The Demeyere Atlantis 2.3 qt. 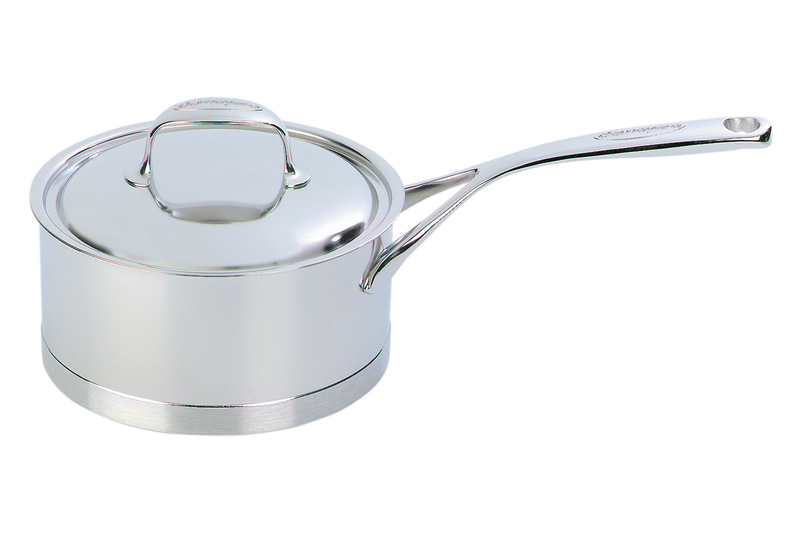 Stainless Steel Sauce Pan with Lid is a great sized pan to send your oldest off to college with. Perfect for whipping up a meal in no time, this Demeyere saucepan features the "Inductoseal" bottom, which allows for slow, even heating and efficient energy use..